Taylor has dedicated a huge portion of her life to gymnastics, track, and cheer and is absolutely passionate about sports and fitness. No wonder she earned the nickname, "muscles!" 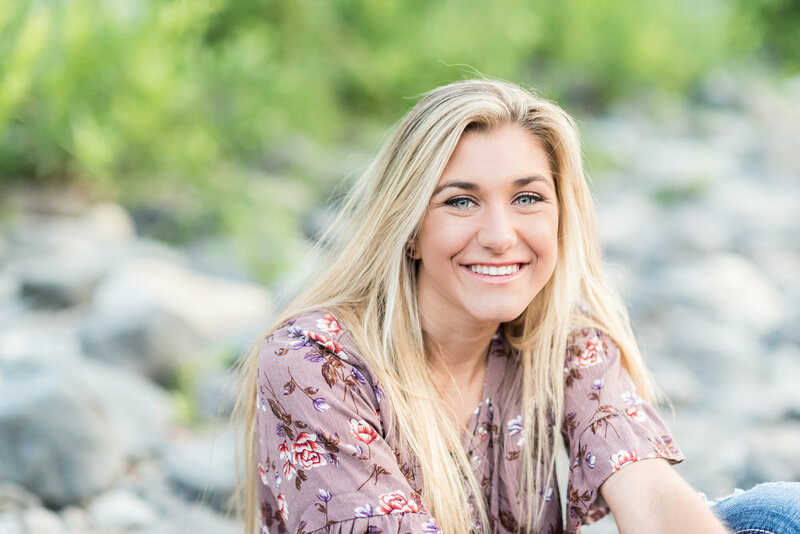 She is hoping to pursue an exercise science degree at Eastern WA University after she graduates and is looking forward to her last year at Mead High School and being a part of ASB. Taylor has been representing KC England Photography as a Senior Model Rep for the Class of 2017 and I have so enjoyed getting to know this sweet and athletic girl! Thank you Taylor!